Helmets are the most important part of riding a bike. Helmets protect your head from impacts. 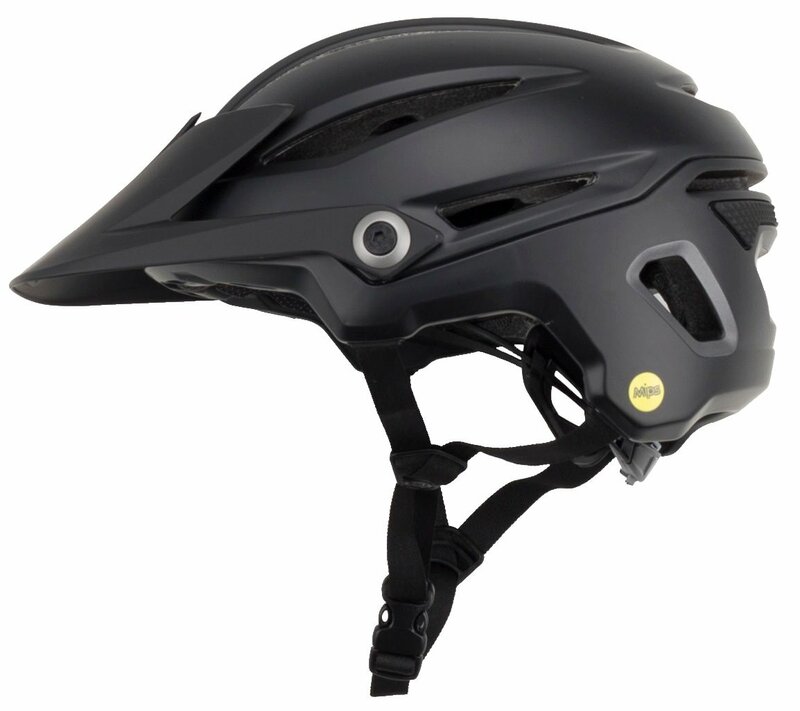 The Bell Sixer takes protection to the next level with MIPS technology that protects your head from rotational energy from certain impacts. 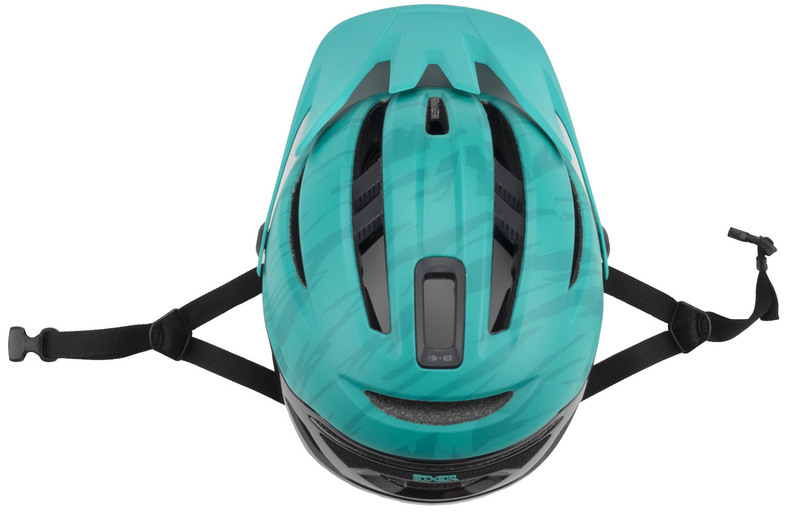 This well ventilated helmet features Bell's Float Fit Race system that offers a custom fit with three-way adjustability, Sweat Guide that pulls sweat away from eyewear, Progressive layering that manages the transfer of energies after some impacts, and an integrated breakaway camera mount. I purchased this helmet to replace a non-mips Super 2 after a crash. I am on the top end of the size chart for a medium. with a head measuring exactly 59cm. This helmet fits snugly so I only have about 1-2 clicks of adjustment on the dial. It does fit a little tighter than my Medium Super 2 did. However I don't think this will be a problem. My head shape and size often puts me on the line between sizes and I prefer the more secure feeling of a snug fit to a helmet that feels a little too big with the dial tightened way up. I haven't been able to go for a ride with it yet but thus far I'm happy. I got it in the Retina color. It's much more lime green towards the front of the helmet than the stock photo shows and then fades to the more construction safety yellow towards the top and back. This is my first Mips helmet and as far as a fit goes I don't notice. Hopefully I never have to find out if Mips does what it's supposed to do. Maybe the Mips part is why this helmet feels a little tighter than my super 2 did. 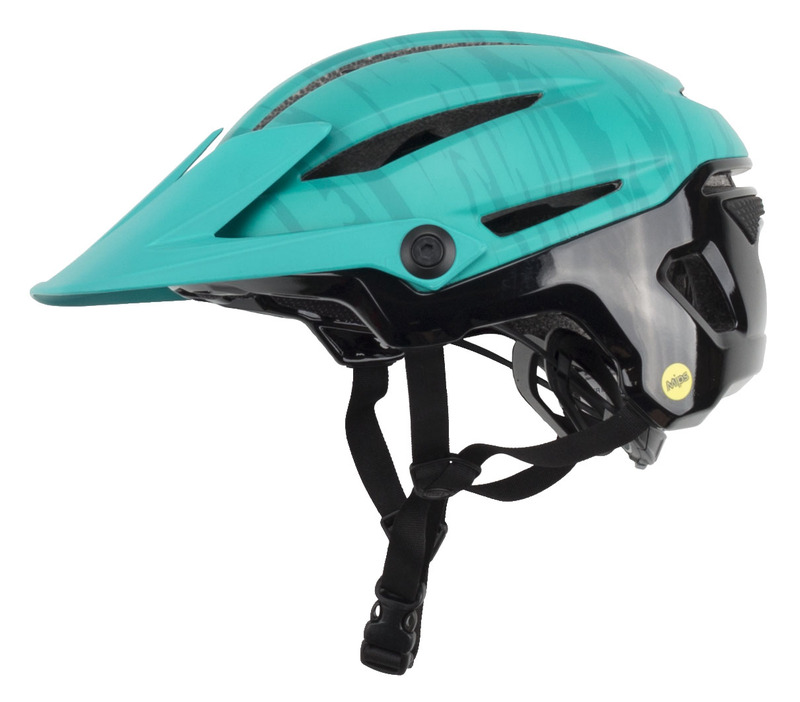 This helmet has high level of protection due to extended back and added Mips. Its comfortable: sits good and well adjusted. Very well vented. There is special fixture for a camera. The only minus is, that the sizing is a bit tight, but this is mutual for all Mips halmets i had. The Sixer fits well and is comfortable for me. I haven’t used it in hot weather, but it seems to manage sweat well. The only complaint I have is that it is not compatible with either pair of my sunglasses. Also, there is no place to store glasses in the back while you are riding. I can make it work, but it’s not ideal. As a point of comparison, my previous helmet Troy Lee Designs A2 worked perfectly with my glasses and also had a spot to carry glasses in the rear of the helmet. This is a nice helmet at a good price. The fit is true to size. For the money I don't know how you can beat it. Jenson had this helmet at the best price I found, on a reliable website. It arrived quickly and in great condition. The helmet itself looks great and fits great. I was near the top end of the medium size and it fit exactly as the size chart said. That kept me from having to go up to a large, so that was good. The visor works well, though, I would say that other than all the way down, the other three positions are more useful for directing air in than as an actual visor from the sun or branches. I really like the "breakaway" camera/light mount feature as I ride at night a good bit. So far that has worked perfect. On the sweat directing pads, it works ok, but I found that I personally still needed a headband like Halo or similar to truly keep the sweat from dripping into my eyes. But a great helmet at a great price! Solid performer from Bell. Added this helmet besides the Super3r that I have. Fits great, light weight, good air flow. Great price for a great helmet. I’ve had it for a month and so far so good. Great helmet at a great price! This helmet is perfect. It’s safe, light, and comfortable. My head is about 7 1/4 hat size and the medium is perfect. Even have some room to tighten it. That adjustment is smooth and gradual so you can dial it in perfectly. The chin strap is just as good and lays flat. The sweat channels up front work! No complaints. Very impressed with my new Sixer helmet, light weight, excellent air flow during fast and slow rides. The fit is very comfortable and fit is true to size . 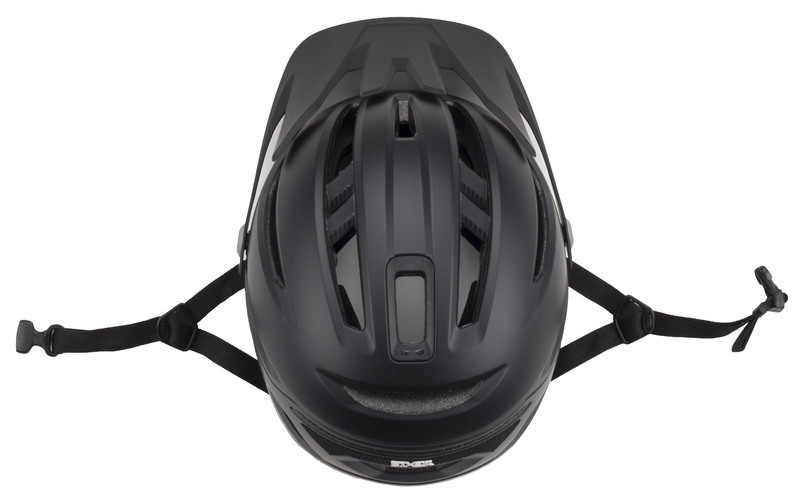 A word about Jenson USA, great fast service and can't beat the price on this helmet. The visor is a tad too long but otherwise it's a great fitting and feeling helmet. 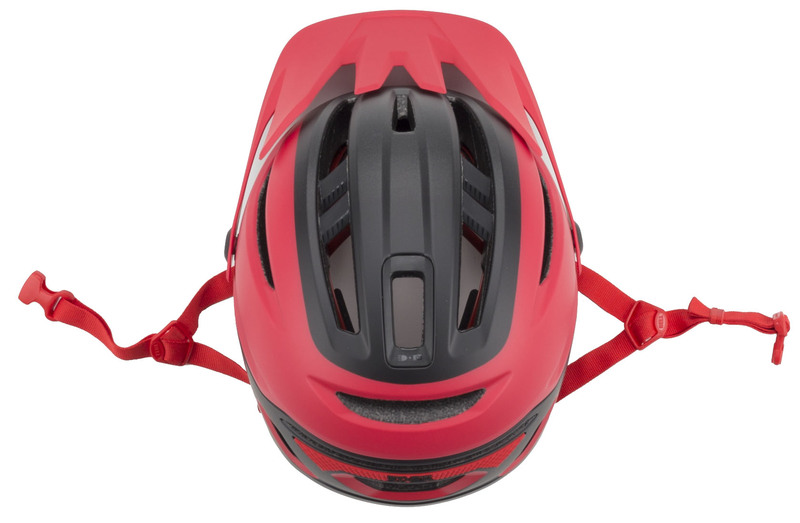 Outstaning helmet that features an exceptional fit and vastly improved (over the Super) airflow. Probably the best fitting, most comfortable helmet I’ve owned to date. The Sixer replaced a Super that I once thought to be the pinnacle of comfort and protection. The Sixer trumps the Super in all aspects however. Especially in the areas of air flow, fit and general adjustment. The new adjustment knob, though considerably smaller than that of the Super, is way easier to snug up. And, unlike the knob of its predecessor, this one stays put. With the Super the adjustment knob always seemed to back off a bit - no such issue with the Sixer. 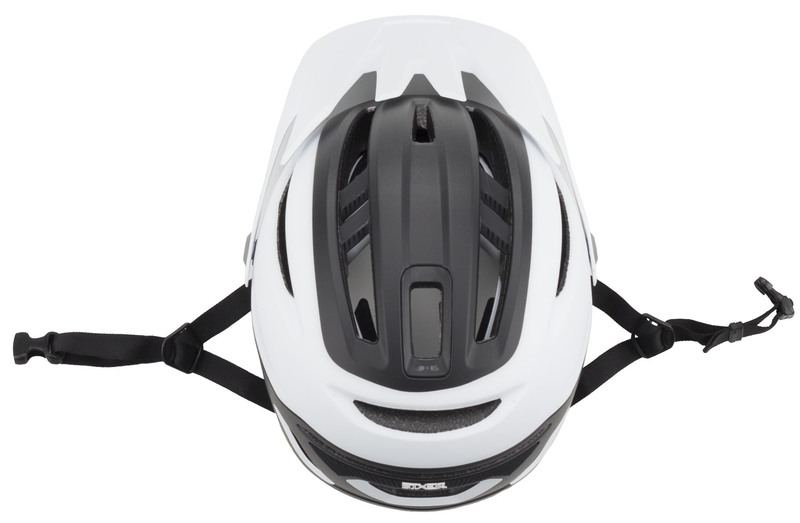 I would highly recommend the Sixer to anyone wanting a great fitting helmet with exceptional air flow. My only complaint: the light/camera mount doesn’t work with my light The mount is apparently made specifically for a GoPro style connection, which is not compatible with my light. Great ventilation compared to my old Super2 and even more comfortable. The sweat tab works pretty well although some does end up in my glasses. The light/gopro quick release mount is great! My head always fits a bell helment and this nice looking mips Bell helmet is no exception. I always replace my helmet every year as they keep improving them. You can fix a scraped knee/elbow or broken wrist of arm. When it comes to our head that's a different matter. I want the most protection I can get and helmets aren't expensive, trying to fix our head can be and it's much harder. 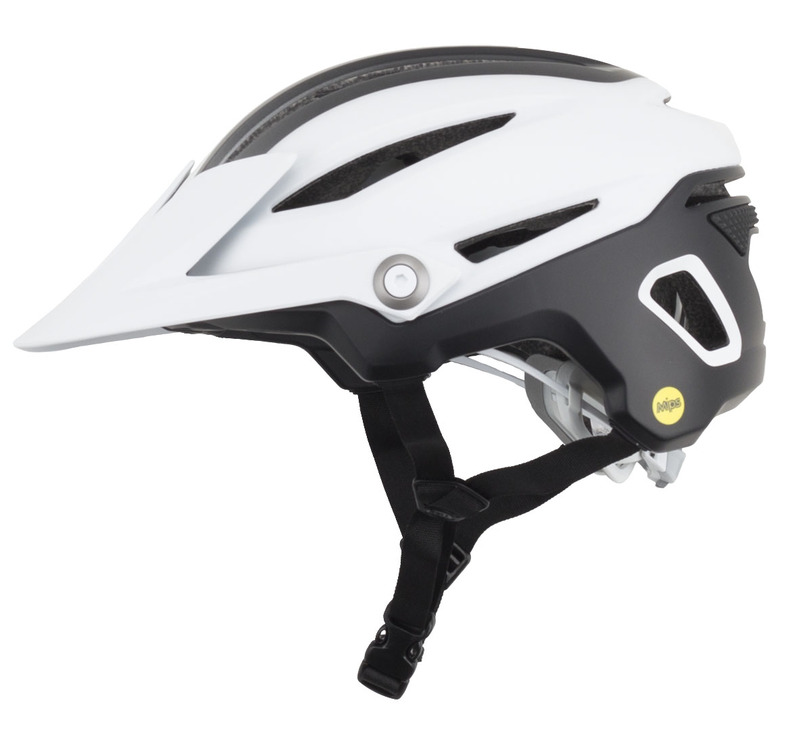 Stay on the safe side with a newer helmet with MIPS. Very well built and comfortable. It is heavier than my older helmet (Giro Atmos) but the outer shell is sturdier and wraps around all the Styrofoam . It is also a warmer helmet and it makes me sweat more. I mainly replaced my old helmet because it is around 10 years old and a little bit worn but never crashed. Like: True to size. I'm on the cusp of Large and Extra Large at 23.33-inch head circumference, so I never know if I need to order Large or XL in some brands. This Bell Sixer size Large fits perfectly. I love the adjustable visor. It's great for a more head-down position, as you can lift the visor and still see ahead of you. In lowest position, it will obscure your view if you're down on the drops in full road-bike mode. One click upwards, and it's all good. Very handy. Chinstrap clicks/locks solidly. Size adjustment is via a spin dial in the read, on the cerebellum, and works very easily with one hand. Ventilation is excellent. I live in a hot environment in the summer, and it cools nicely. Dislike: Not much to dislike, really. It's my first MIPS helmet, so I don't know if the slight "wiggle" feeling when everything is tightened down is normal or not. With the chin strap fully tight, and the liner locked down, there is a slight wiggliness, which I believe is natural, as the helmet lists "float fit" for MIPS compatibility, I suppose. It does not feel loose while riding, though. I hope it is as durable as my Bell motorcycle helmets, which have been bulletproof. I was using an older Giro Stratus, and the plastic in the adjustable liner got brittle and broke over 5 years of use. So far, so good. I recommend it. Comfortable, good fit for my head, good price, and I like the style. So far it feels comfortable and it stays in place. I like that it doesn’t feel too heavy. The quality is very good. Good helmet, a bit heavy. Top mount works well for holding a light for night riding. Venting and sweat channeling work well. Fits right, minimal design, visor sets back foe goggles, breathes well, good helmet. Needs improvement. Not for people with shaved heads. Bought this based on my brothers recommendation. Him and his riding friends seem to like it. Overall, I am not very pleased. 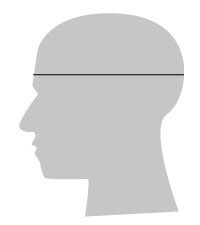 No matter how I adjust it (loose, tight, in between), it leaves marks in the form of lines on my forehead and top of scalp. I even tried a bandana underneath , but no difference. I have rode around 35 miles total. 7 miles per day at about 45 minutes still leaves marks. It does look good, but if I could return, I would. It comes with a detactable camera mount, right? BEST ANSWER: Yes, but be prepared to spend a little time getting it attached. The fit is not perfect. Yup, comes with a detachable GoPro/action cam mount . Yes. It comes with a plug and the mount.